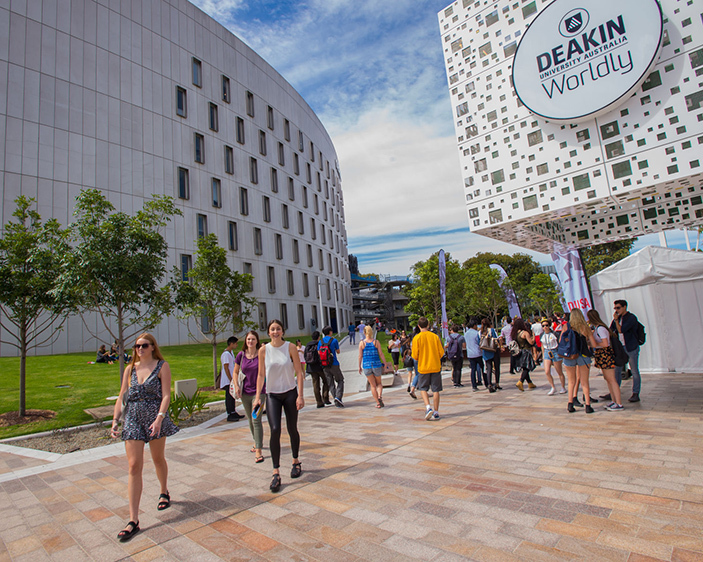 A high quality education, excellent employment prospects and a university experience you will love – that's what Deakin University has to offer. 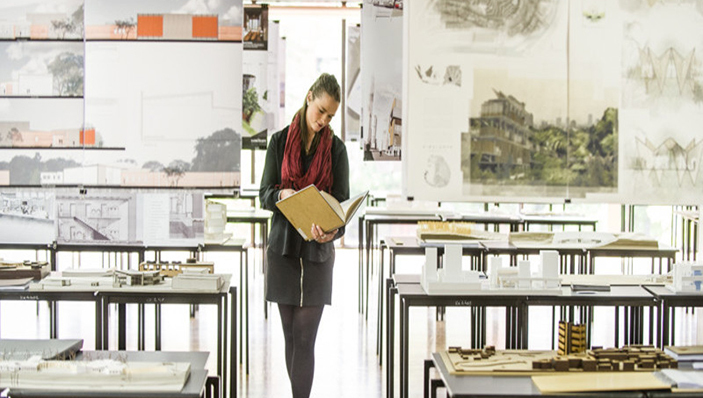 Deakin University, Australia, is ranked among the top 50 young universities in the world. We have a reputation for being innovative and visionary, forging new paths both locally and globally. With hundreds of courses on offer across five great campuses and flexible study options, you can choose a course that suits your lifestyle now while pursuing your goals for the future. We have 5 star QS rating for world-class facilities, research and teaching, as well as employability, innovation and inclusiveness. Add to that our place in the top 2% of universities worldwide, and you can see why our world-class education attracts students from all over the globe. 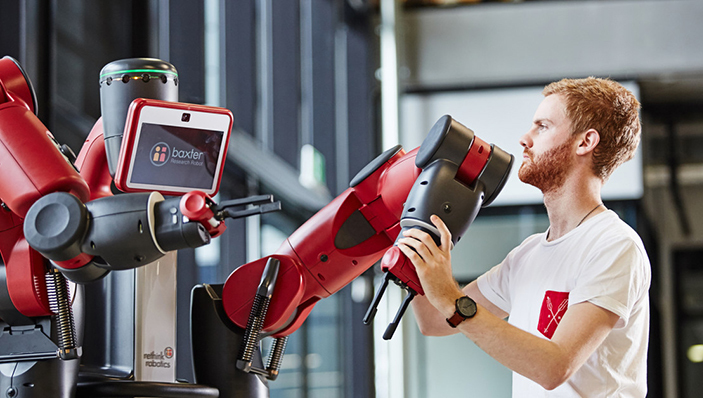 As we move into an increasingly digital future, Deakin has invested in the latest technology, state-of-the-art learning tools and facilities to ensure our students are equipped with the skills and knowledge required for the jobs of tomorrow. Our approach to learning puts the emphasis on practical experience and our curriculum is informed by the best in industry. 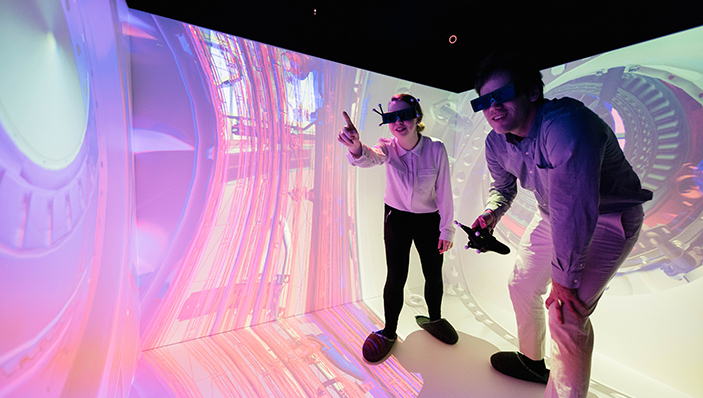 Ranked the number 1 for skills development in the Australian state of Victoria, Deakin University’s curriculum integrates real-world expertise with practical skills to give our students a competitive edge. This way, our degrees stay relevant and students develop the skills and knowledge they need to graduate not just job-ready, but with an advantage. 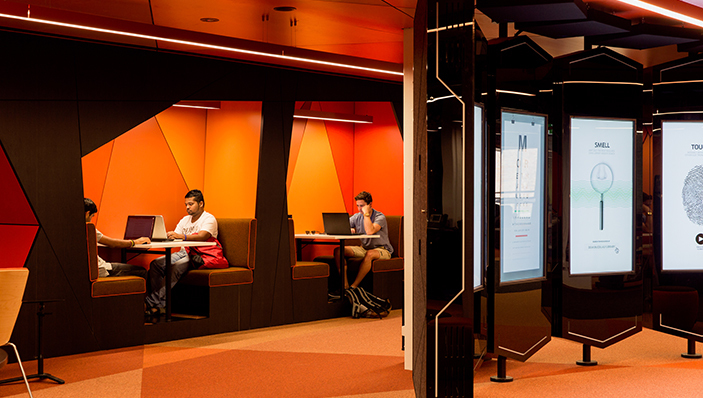 Plus, you will have direct links with prospective employers and a range of career education options through our DeakinTalent employment portal. But we have more to offer than just a quality Australian degree. 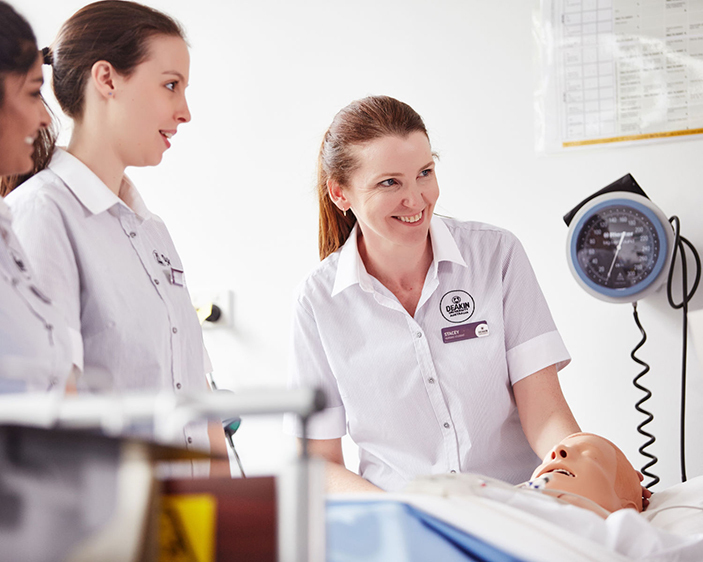 At Deakin University you will have experiences that will help develop you as a person. Students can get involved through more than 150 clubs and societies across all campuses, or make use of our wide range of student services and support. 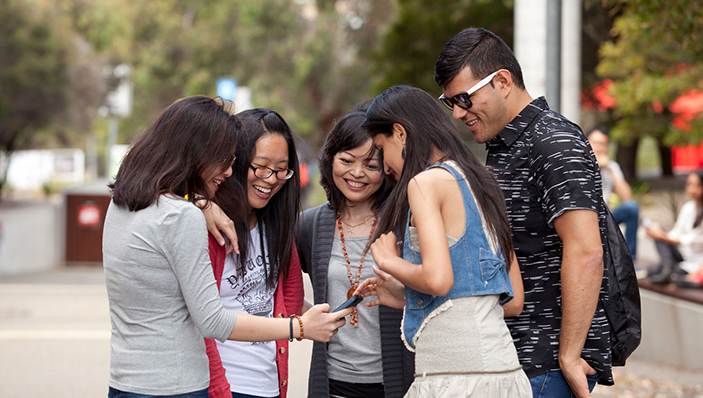 We have even developed an award-winning app to help students keep track of their commitments and get the most out of their time at university – Deakin Genie, your personalised digital assistant. Through our focus on the student experience, Deakin has maintained the highest level of overall student satisfaction among Victorian universities for eight years running (AGS 2010–15; GOS – QILT 2016–17).